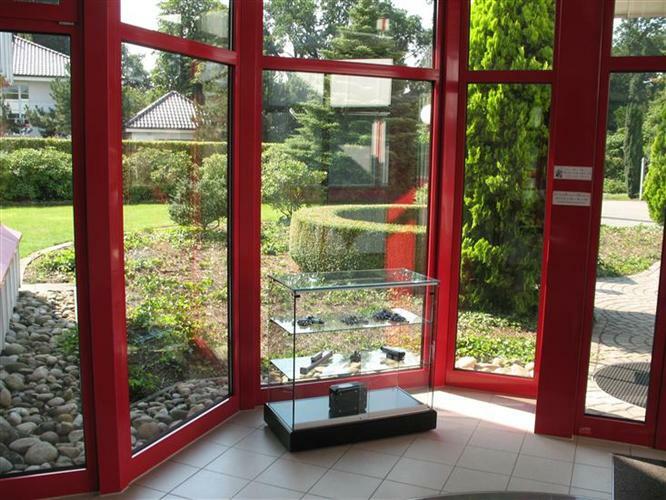 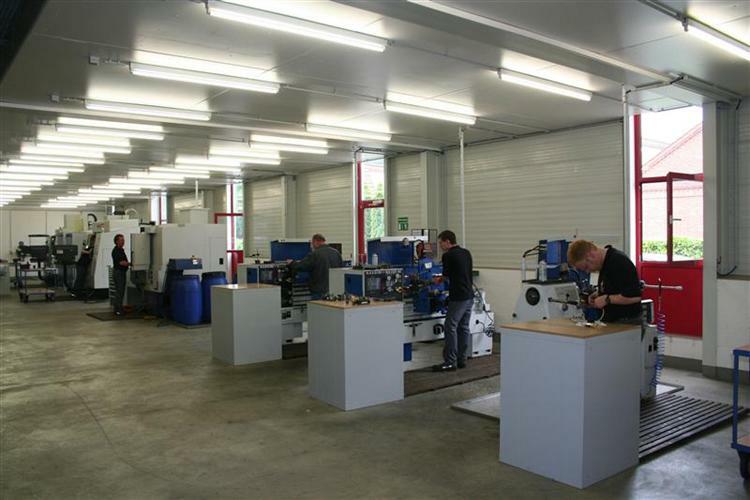 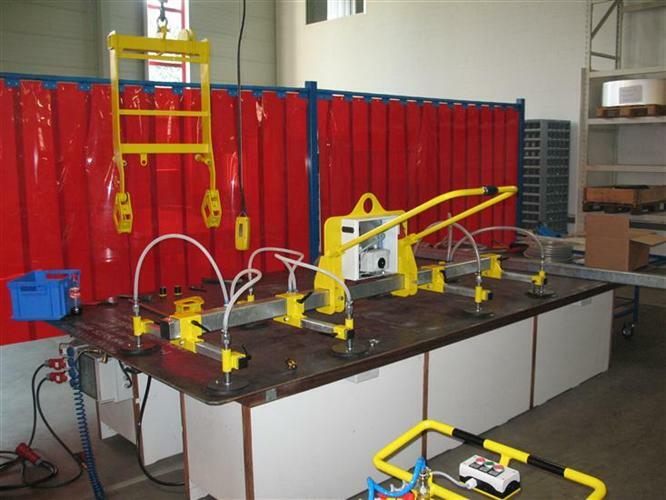 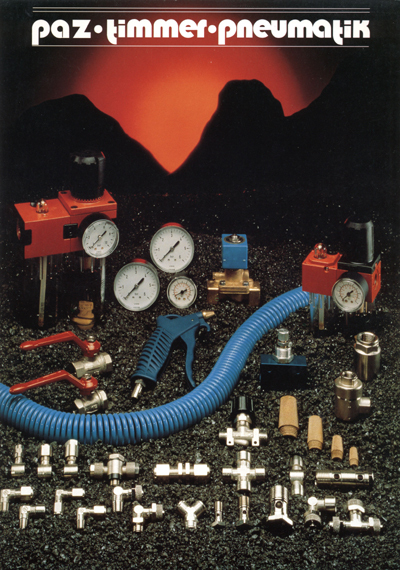 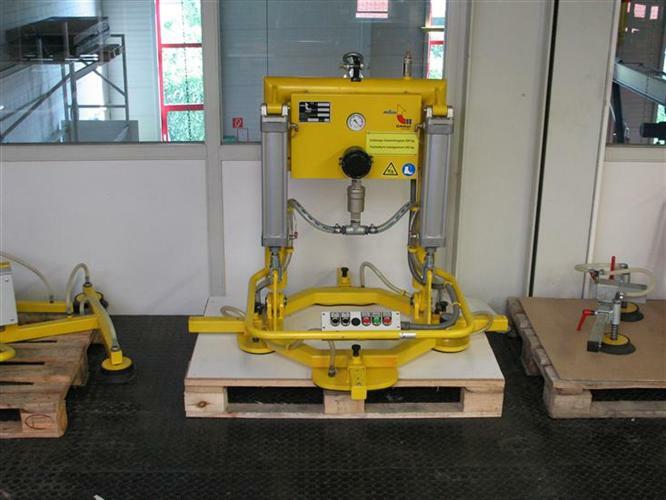 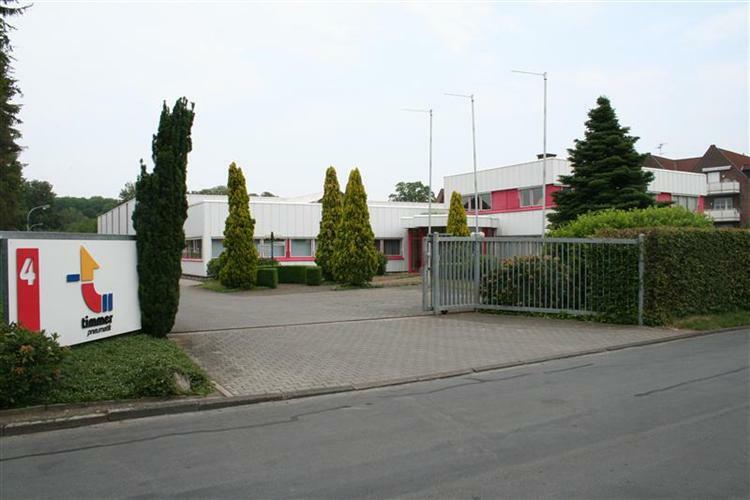 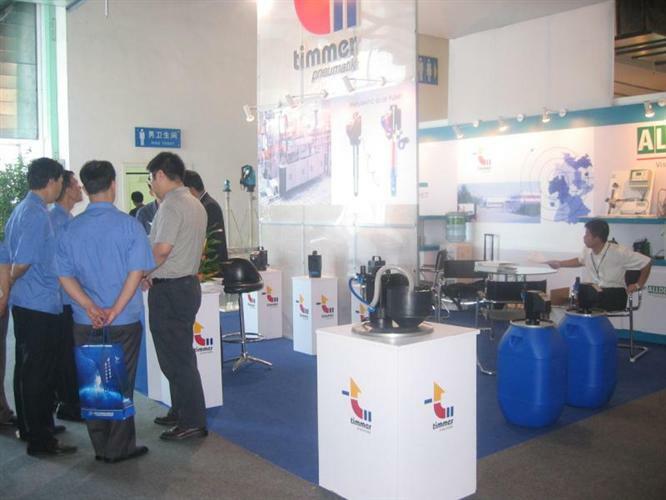 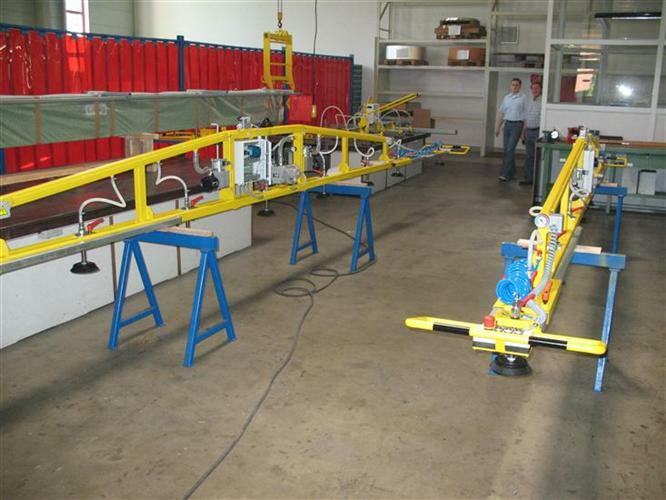 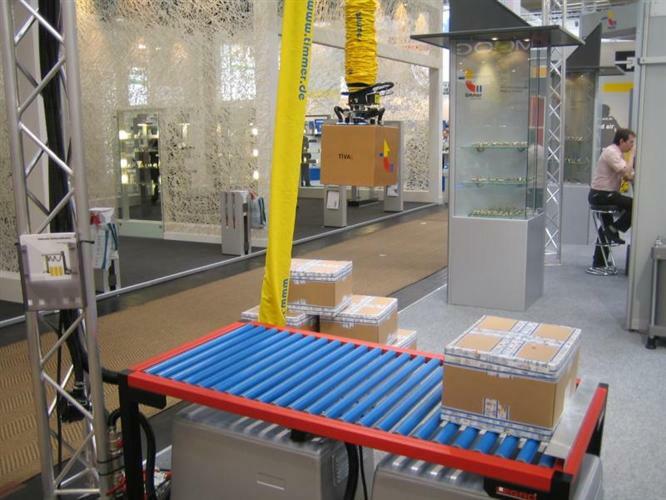 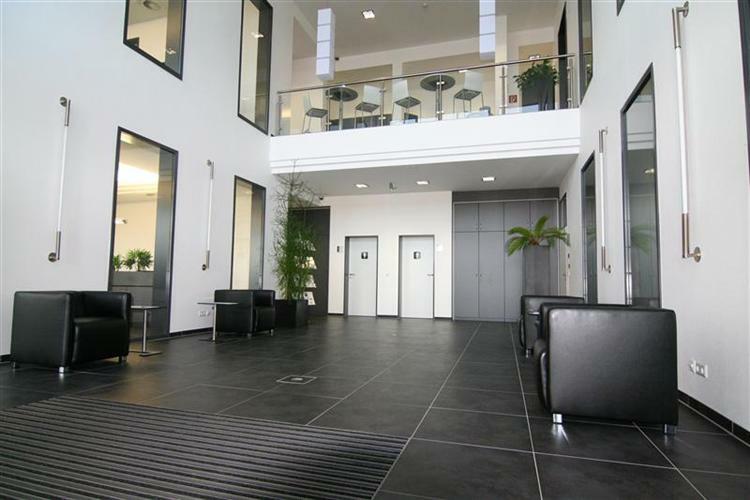 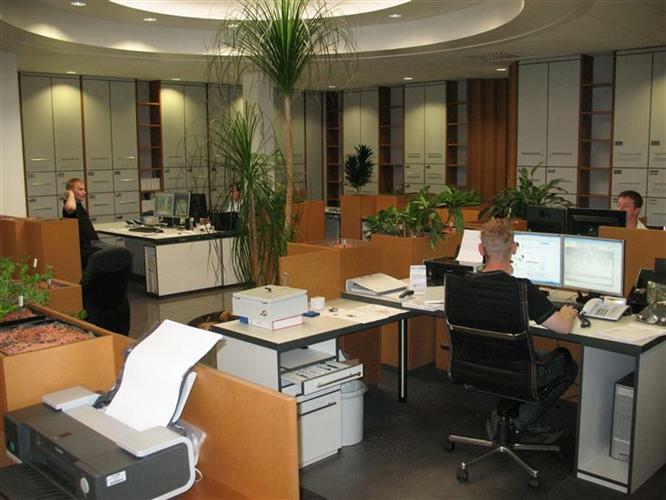 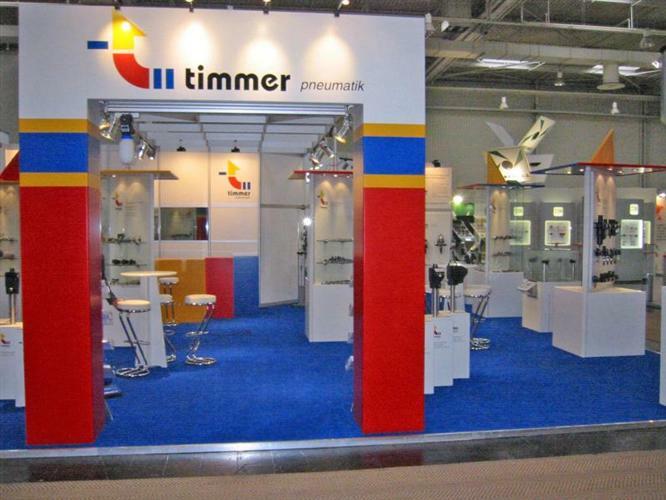 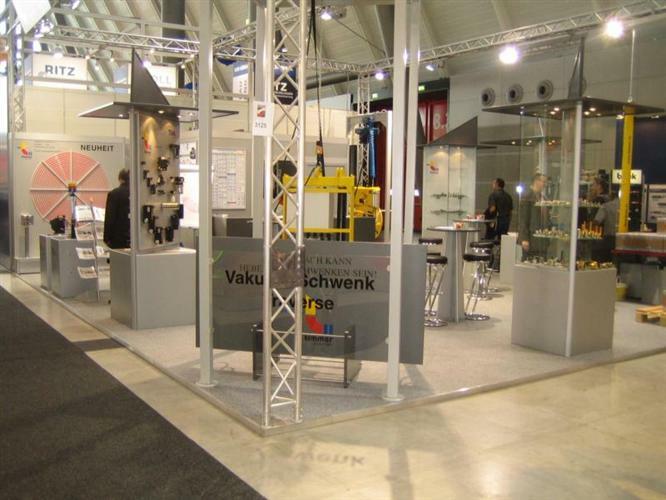 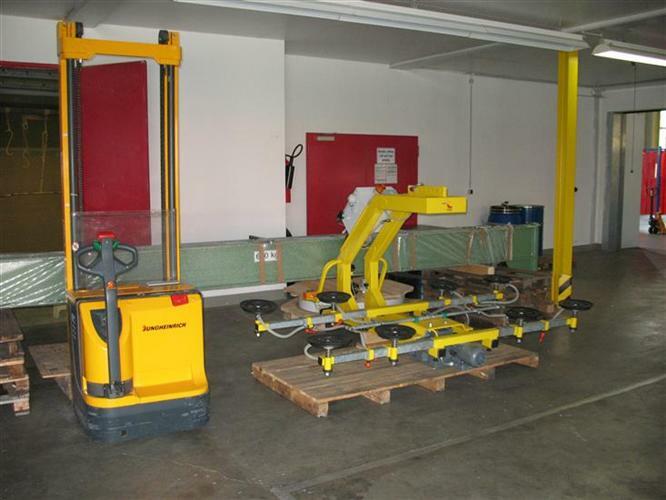 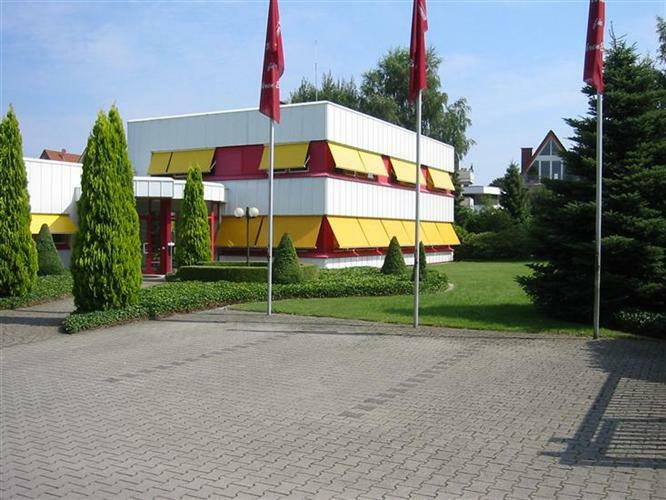 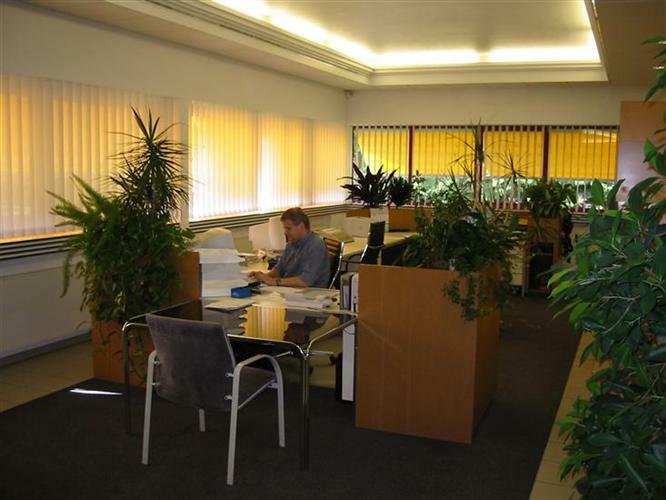 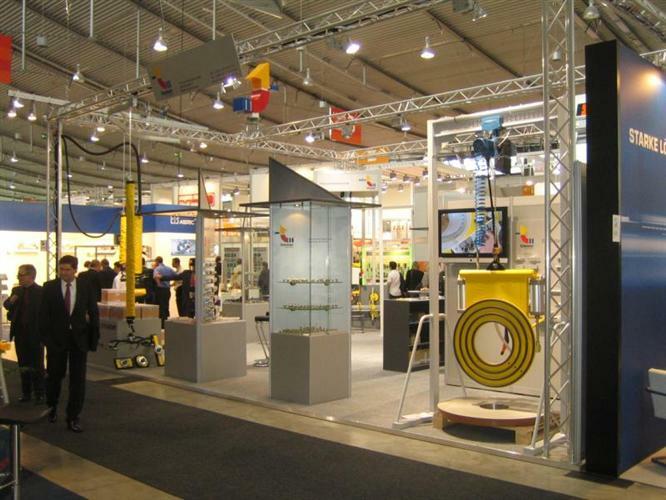 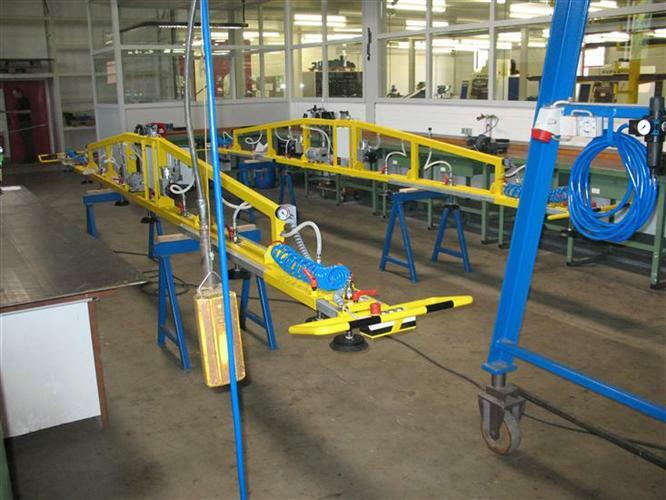 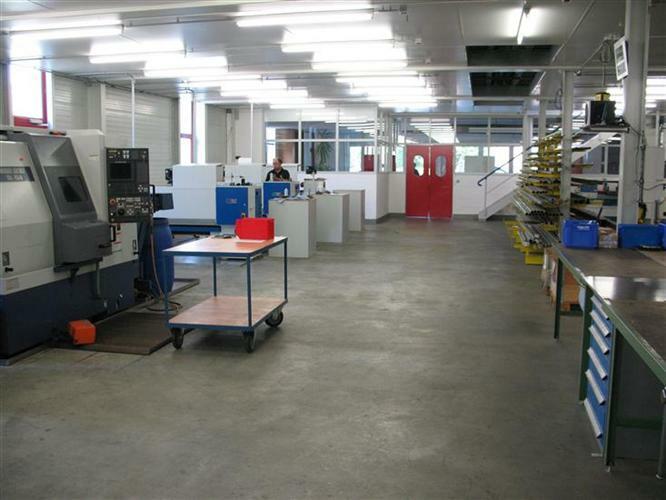 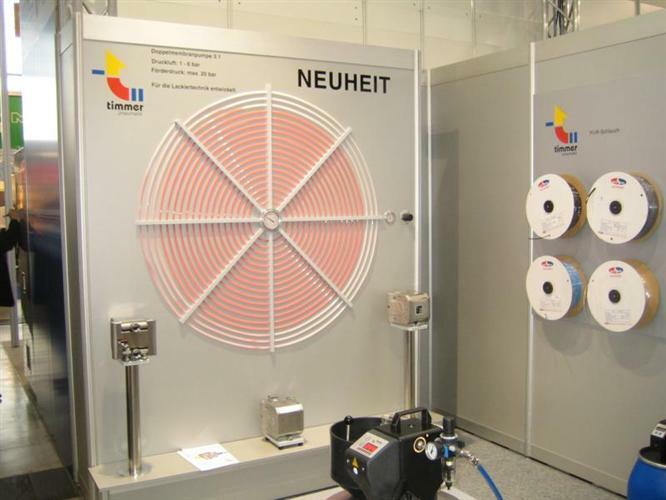 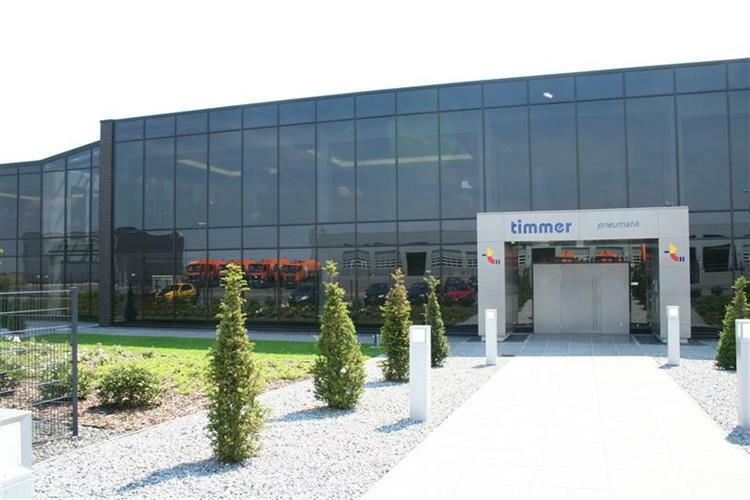 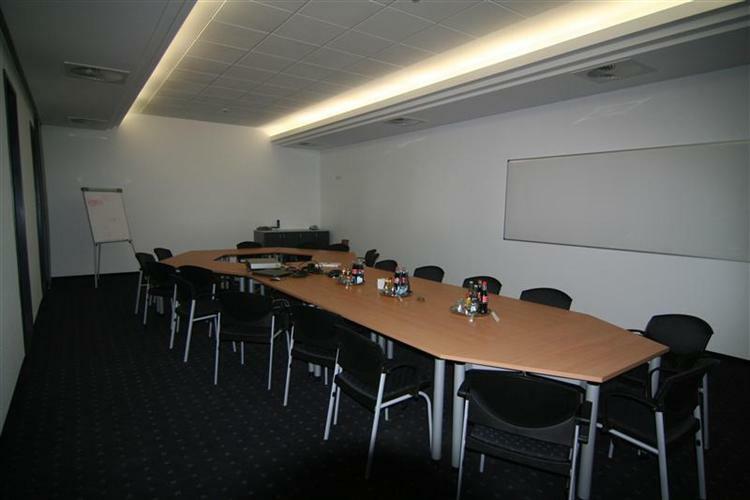 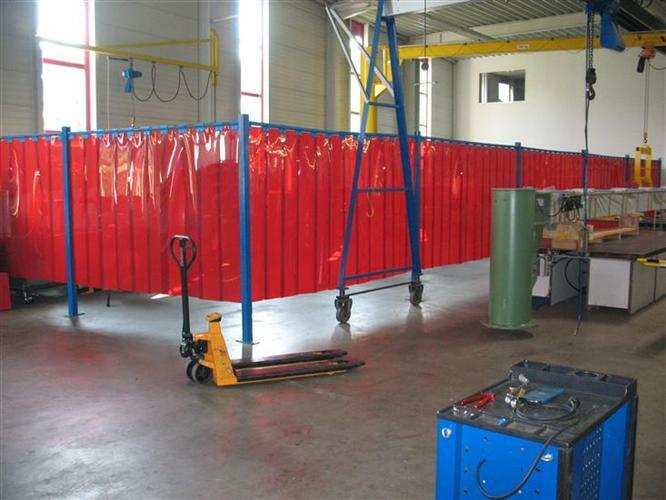 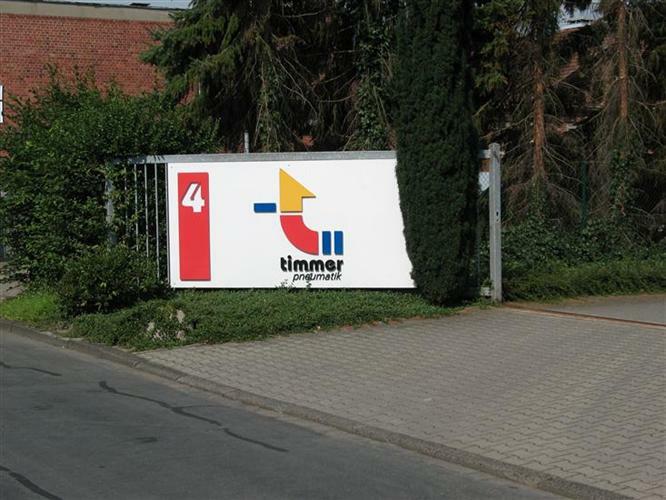 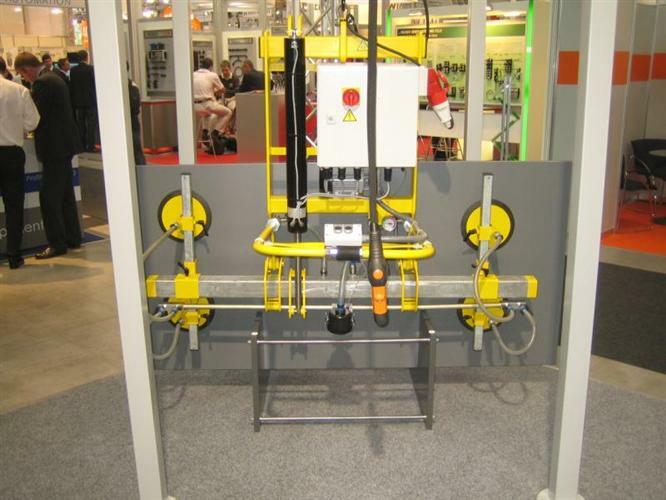 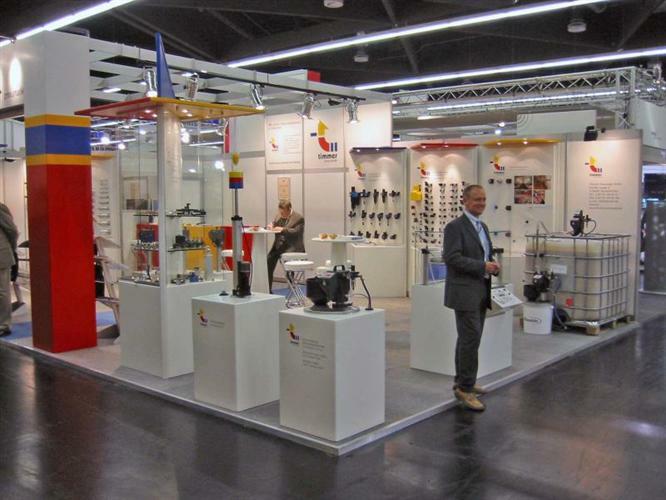 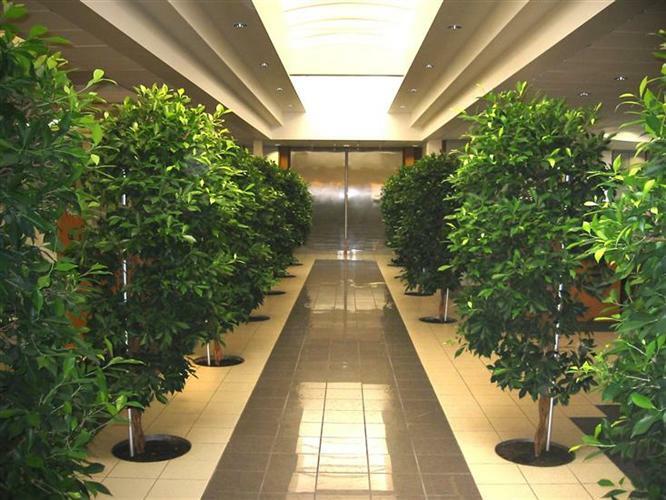 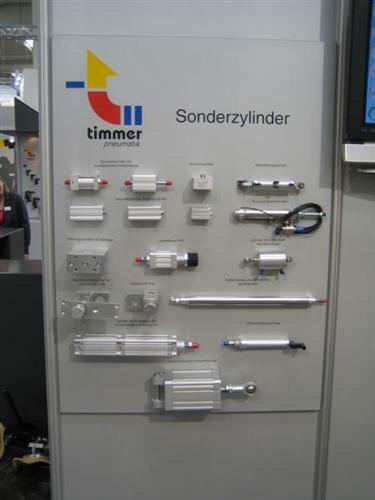 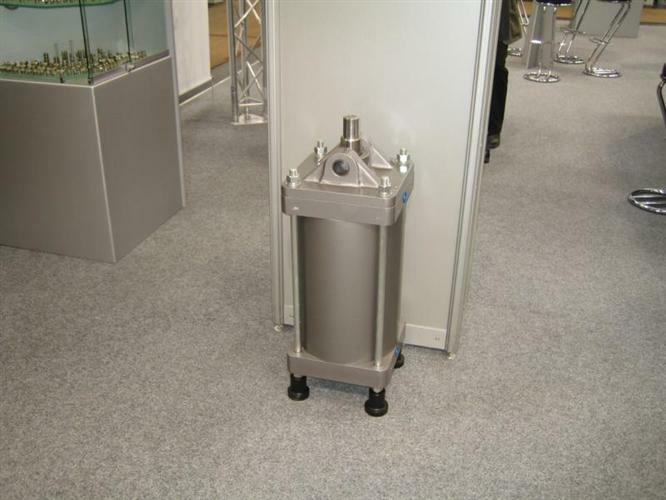 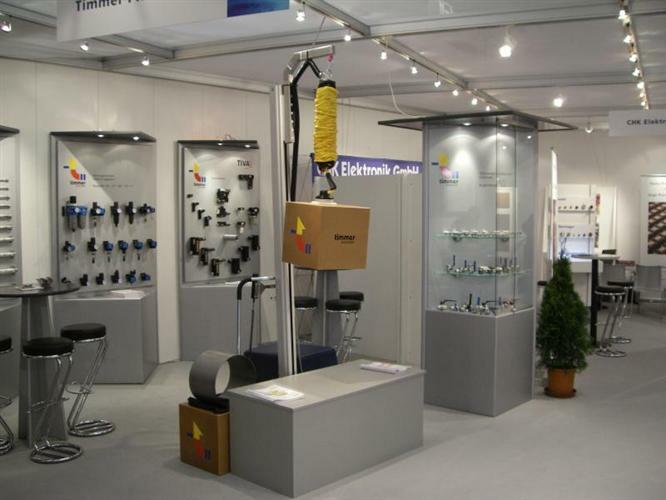 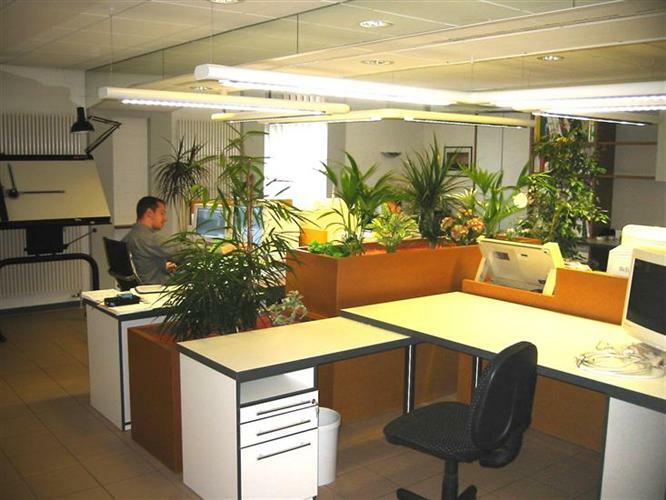 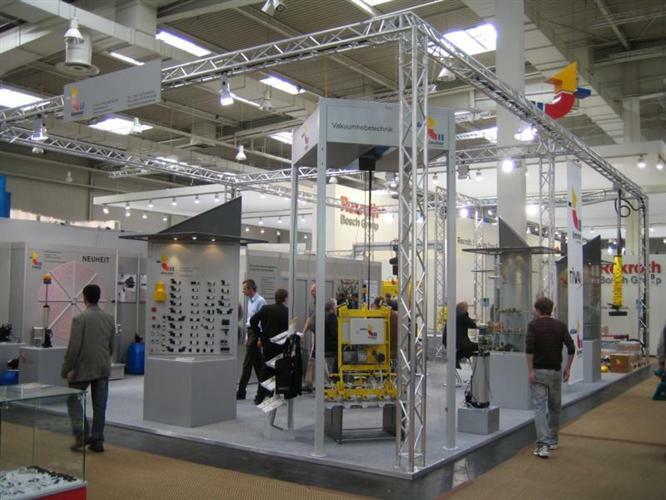 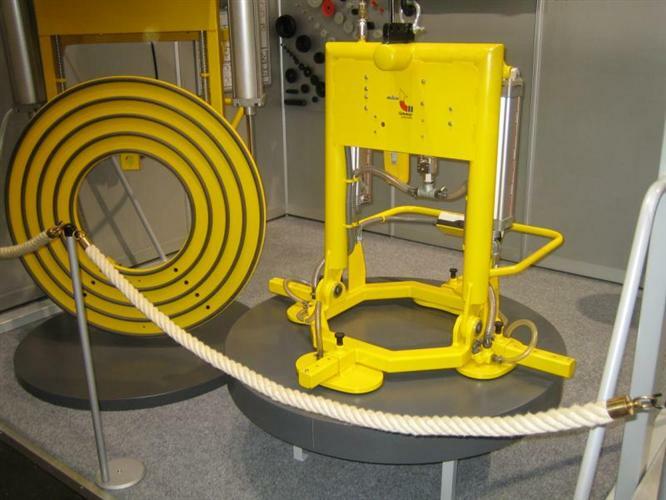 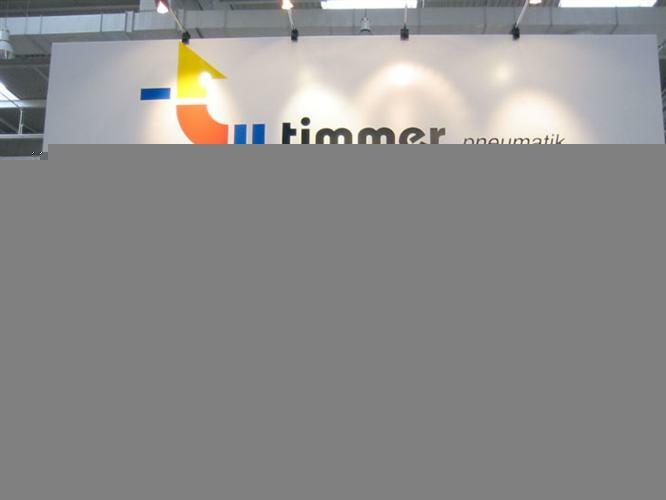 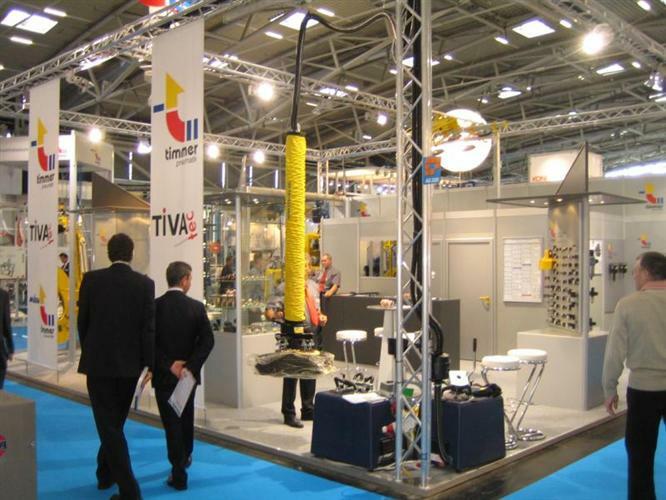 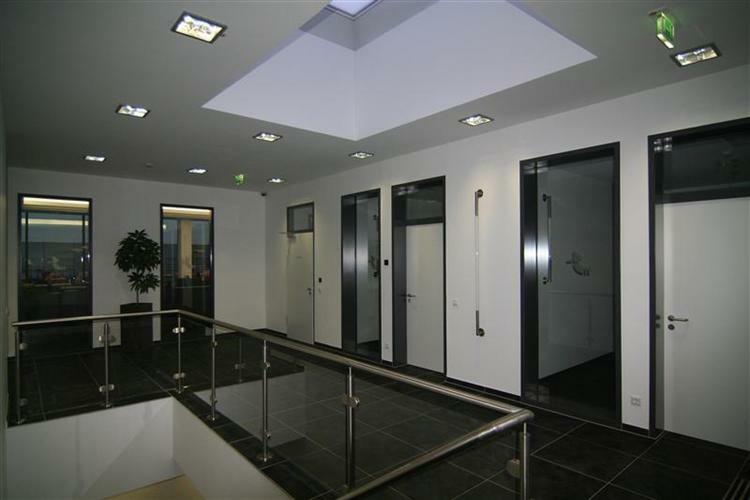 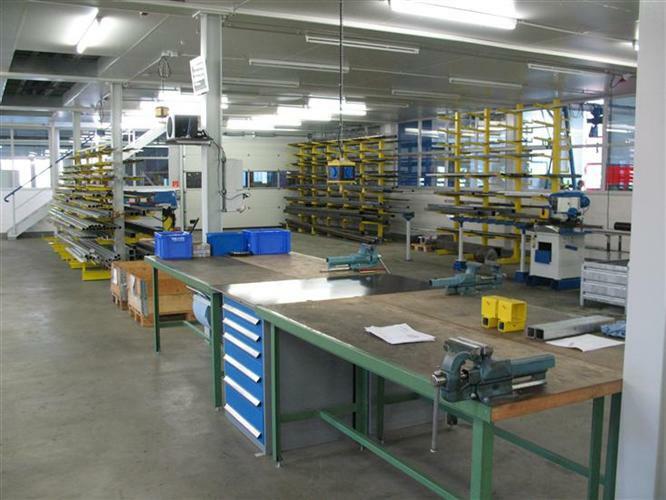 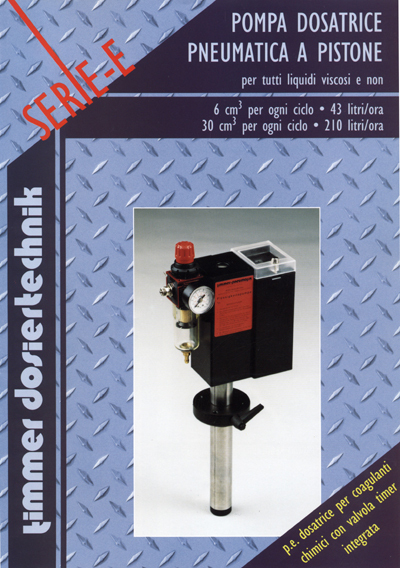 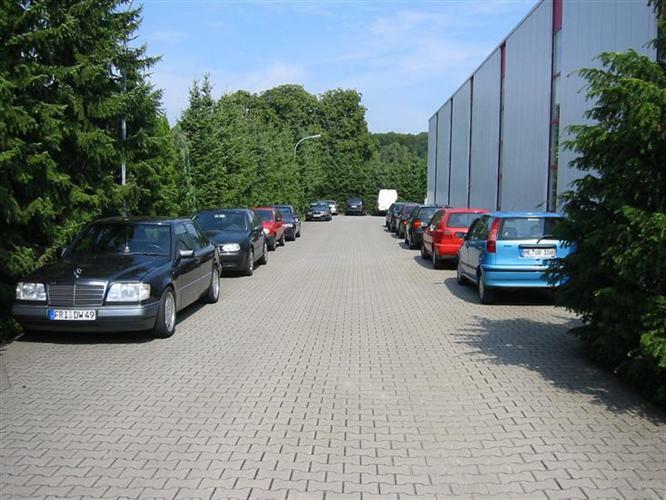 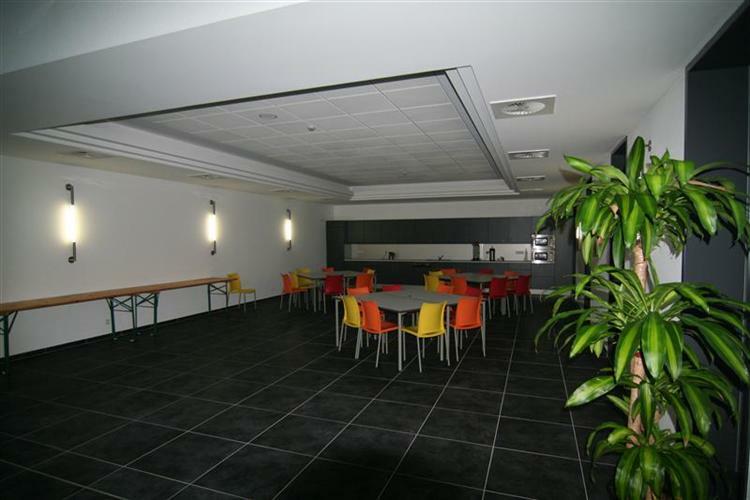 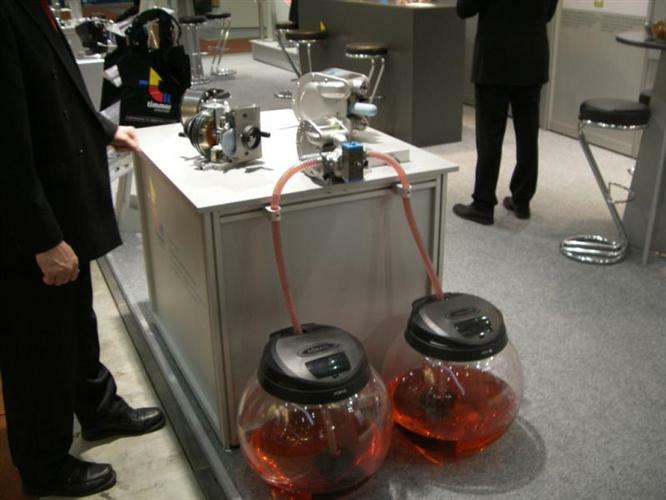 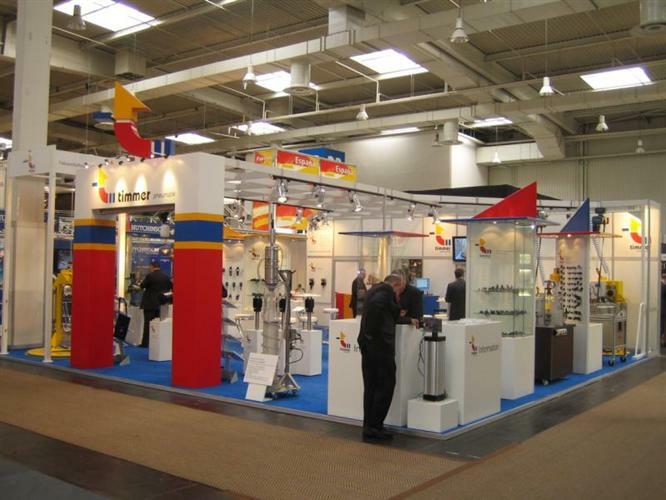 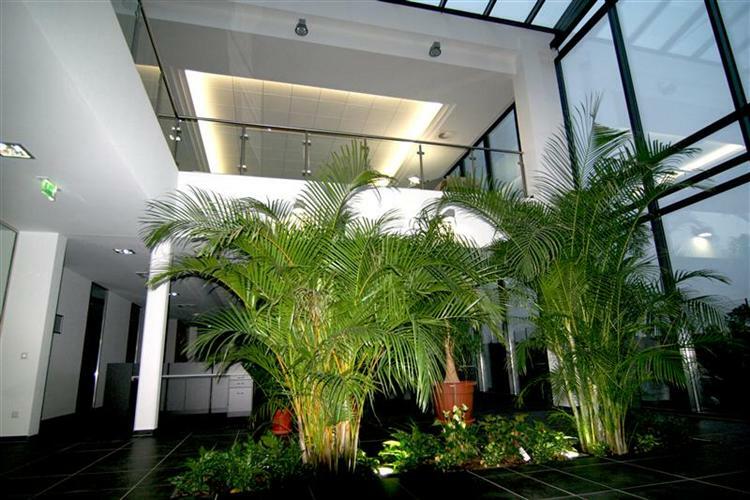 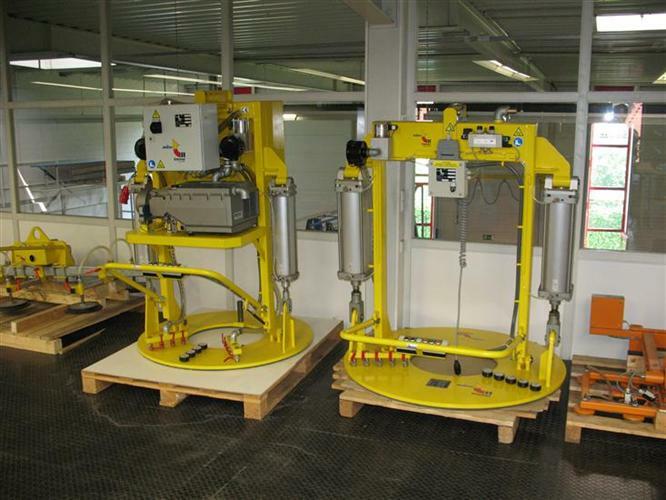 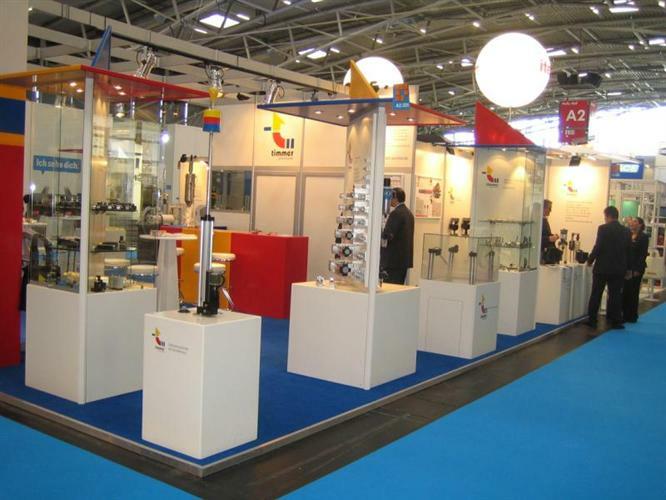 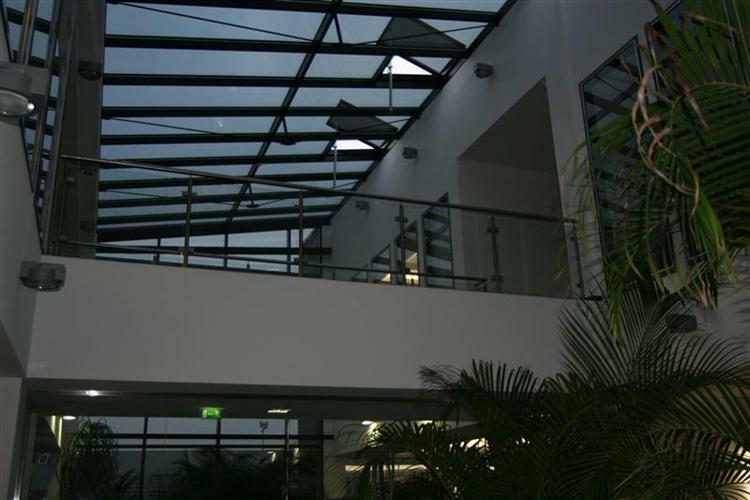 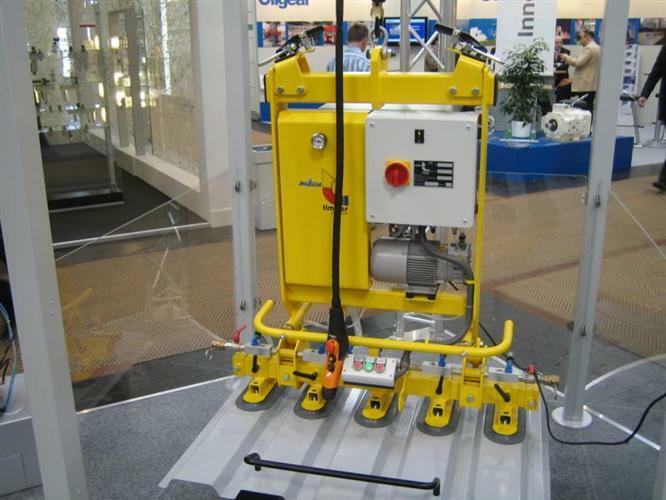 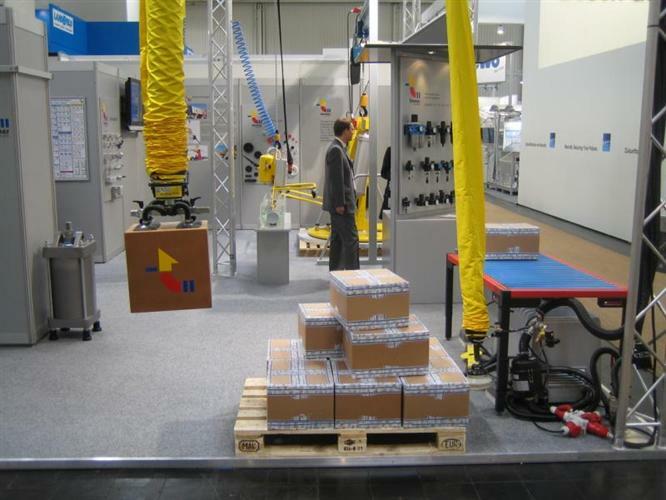 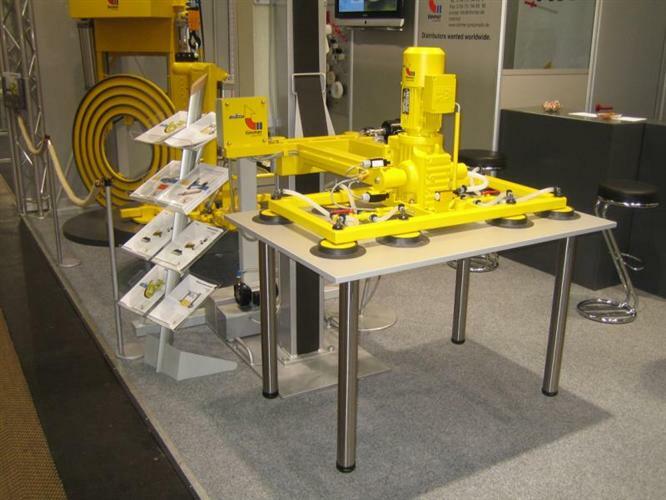 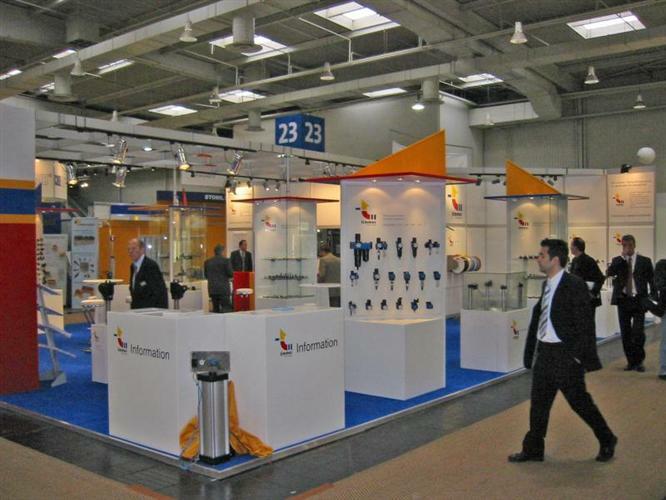 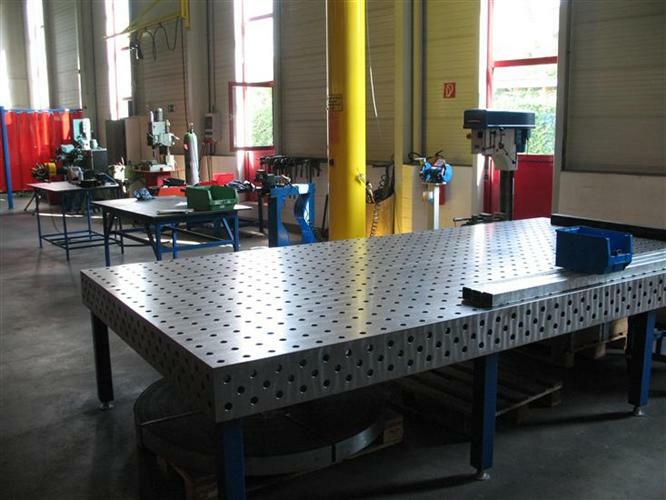 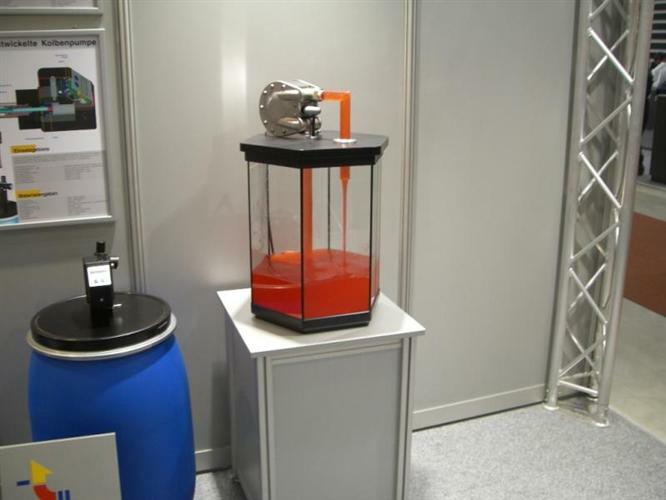 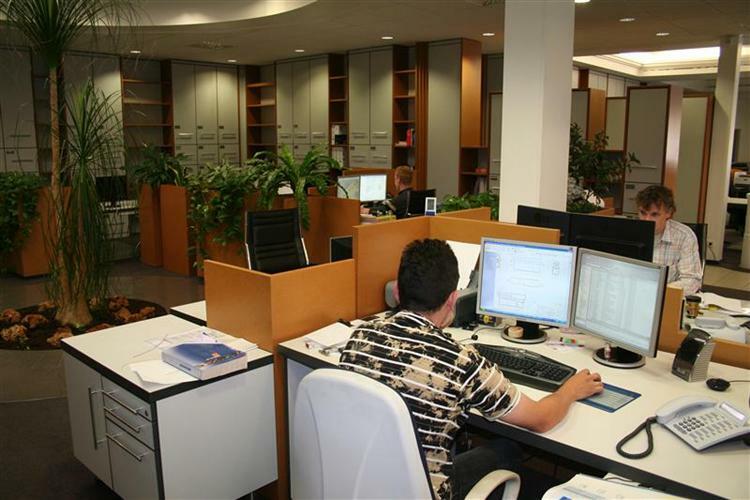 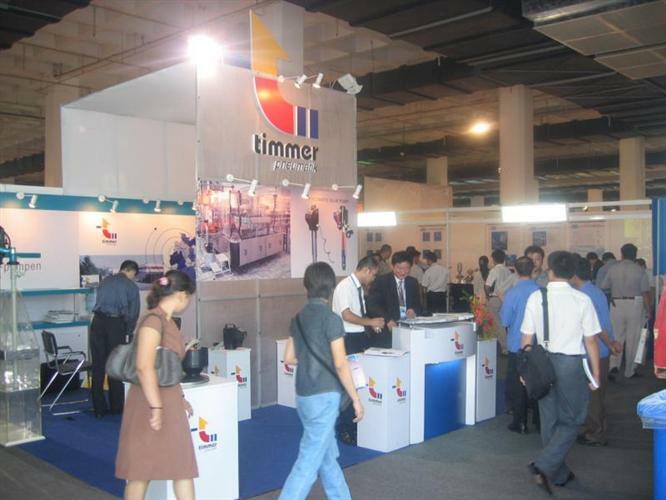 Timmer GmbH was founded in 1978 by Herbert Timmer. 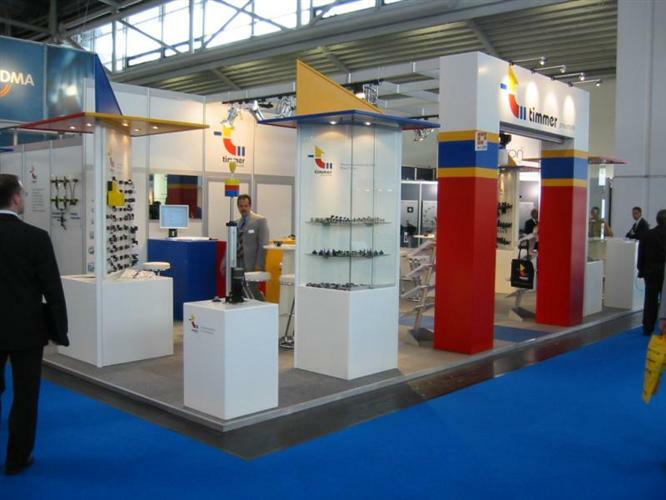 The ones which maintain an extensive business relationship to us will probably regcognize some of the logos or catalogues depicted below. 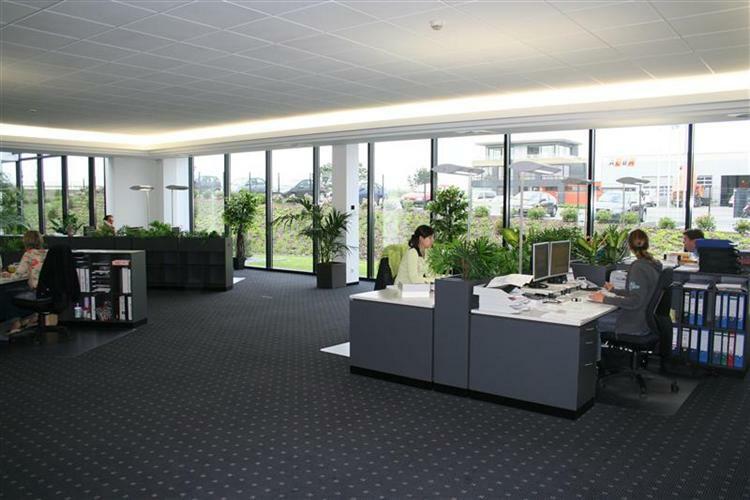 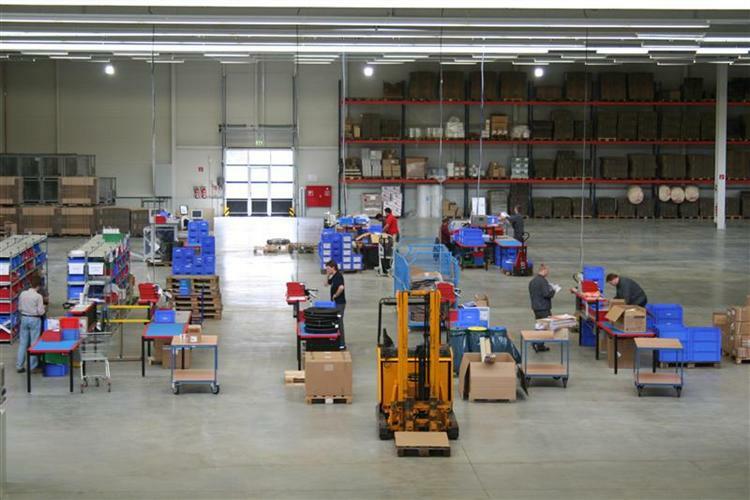 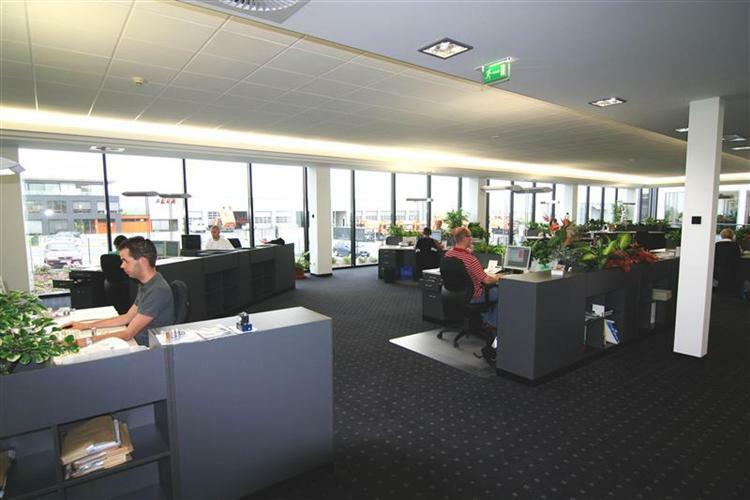 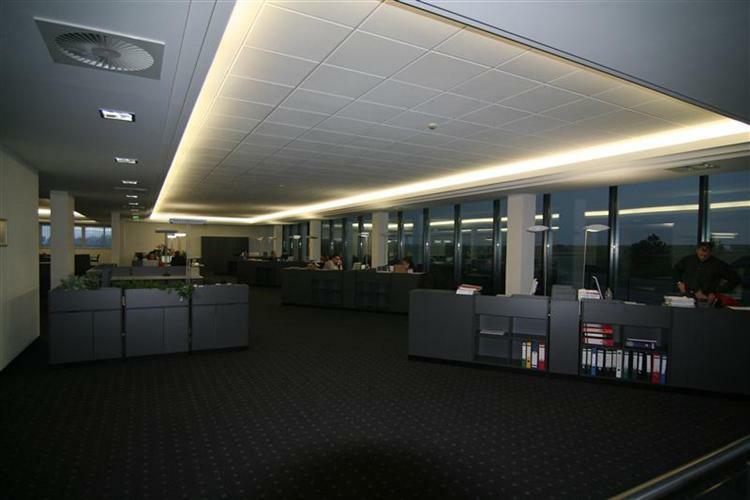 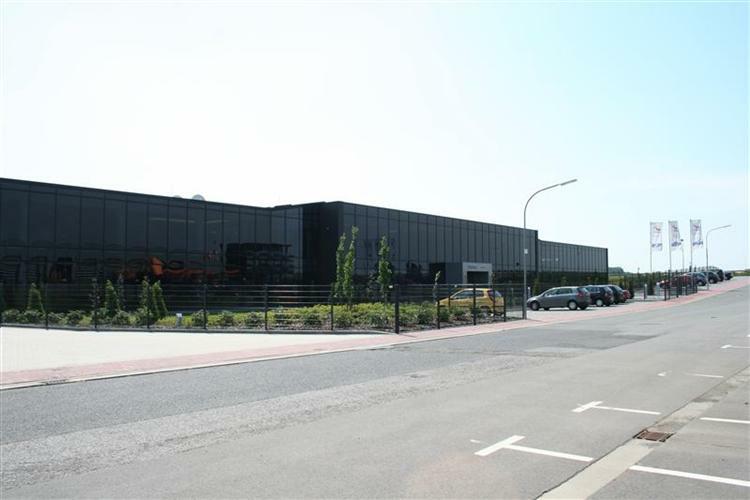 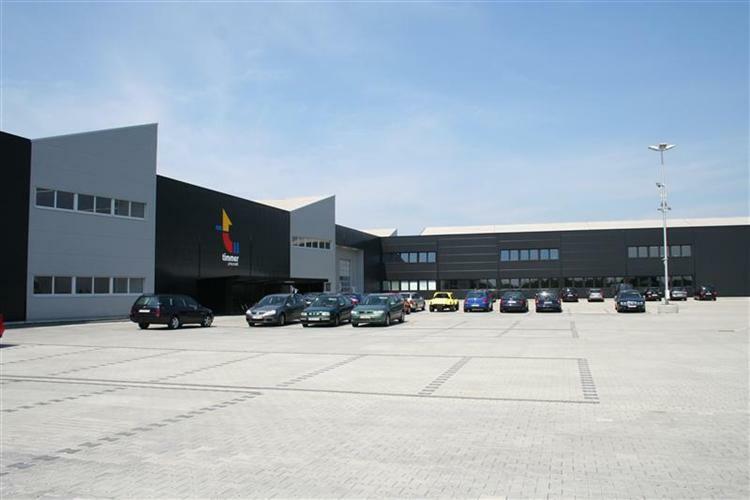 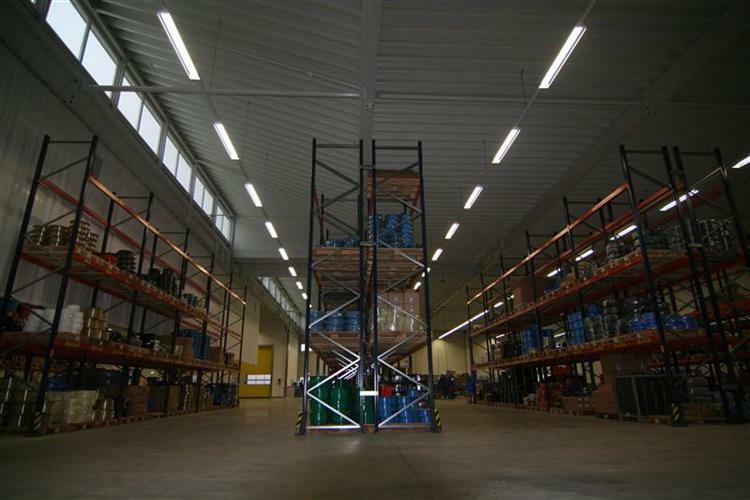 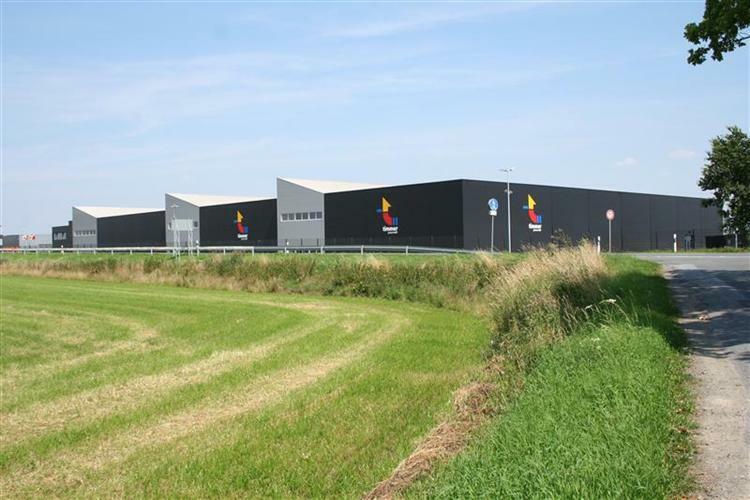 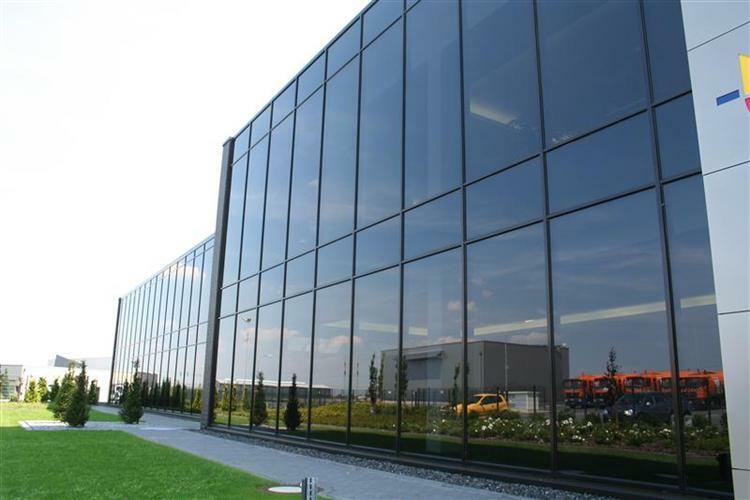 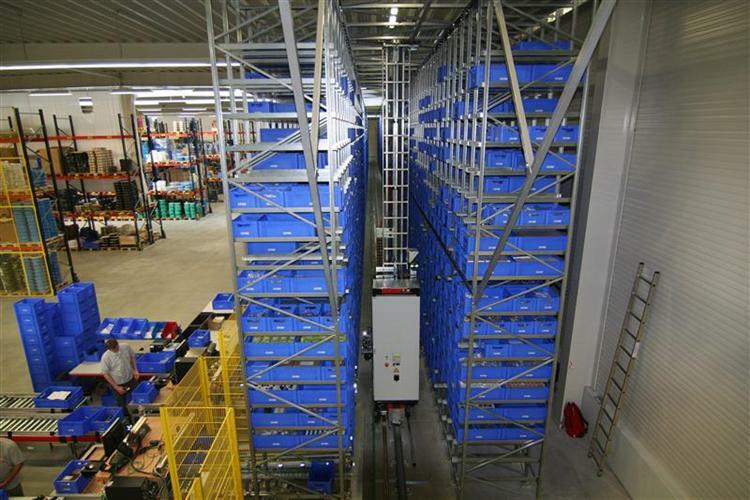 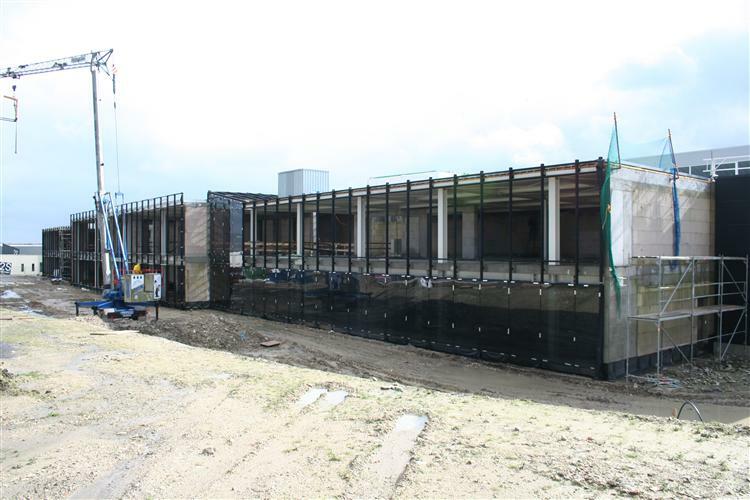 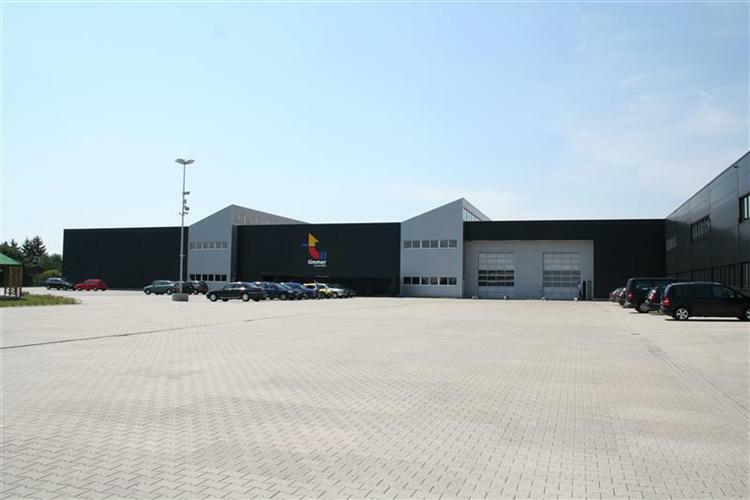 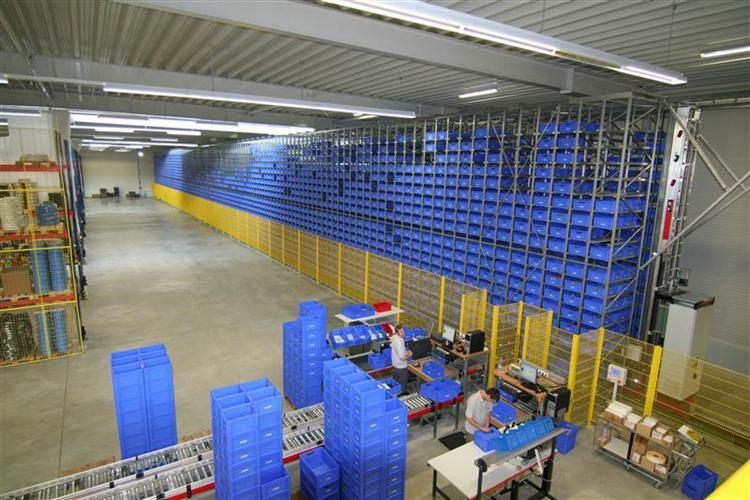 In 2008, the new logistic center (Site I) in Neuenkirchen was build covering an area of over 20.000 m².